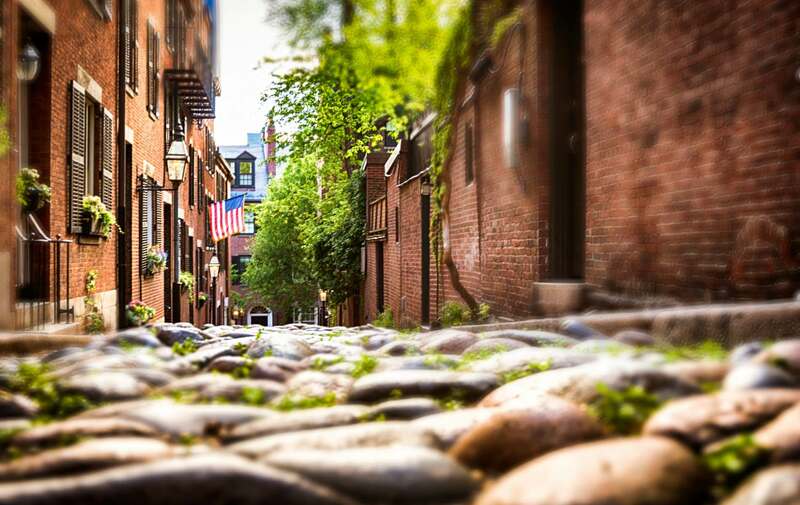 The days are getting longer which means spring is almost here. Celebrate the warm weather with spring inspired cocktails from our favorite chefs and blogs. Sparkling Strawberry Cocktail — The pairing of strawberry and mint over some bubbly is the perfect trio for a late afternoon cocktail. Sorrel Lime Cooler – Its allure and backbone come from sorrel, an herb renowned for its fresh, lemony sourness. Add a splash of gin to make it the adult version. Strawberry Rhubarb Sangria – The rhubarb flavor adds a new twist to an old favorite. 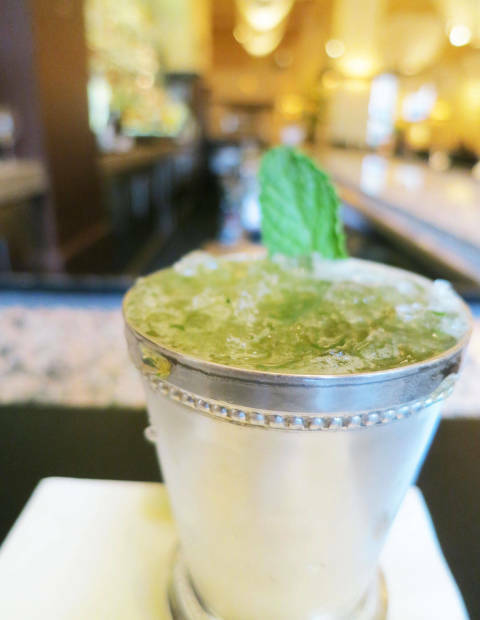 Mint Julep – This Kentucky Derby classic can be enjoyed by everyone’s inner southern belle. 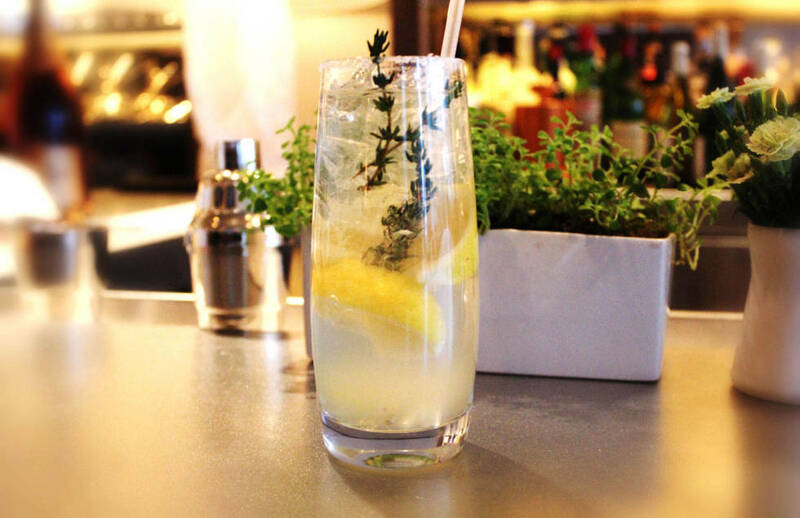 Lemon Thyme Vodka Lemonade – Upgrade your usual pitcher of lemonade. 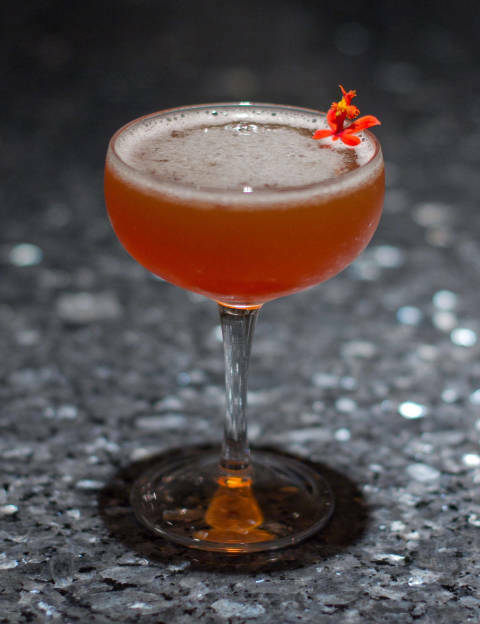 KTG – This original drink comes from the bar manager at Chicago’s Vie. La Pinela – This pineapple and tequila drink is adapted from the Rosa Mexicano restaurant. Hibiscus Margarita – This floral infused margarita borders on a sangria taste. Elderflower Tequila Slipper – Concocted with a flower-based cordial, this libation supplies delicate yet heady floral notes that complement the tequila. 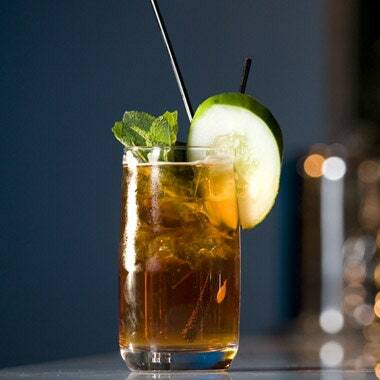 Pimm’s Cup – This version of the classic British cocktail was created by Eben Freeman, bartender at Tailor restaurant in New York City. This entry was posted in Recipes and tagged recipes by admin. Bookmark the permalink.